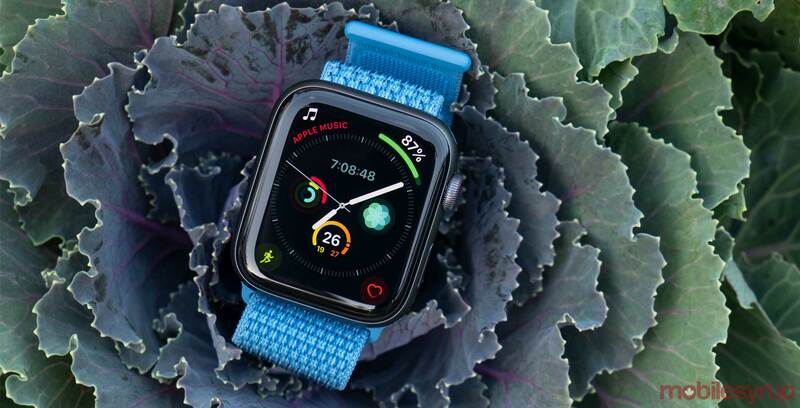 For the third year in a row, Apple will encourage Apple Watch users to get outside and enjoy the great outdoors on Earth Day. On April 22nd, which is when Earth Day falls on this year, Apple Watch users need only complete 30 minutes of physical activity to earn two commemorative badges (seen below). The challenge will be available to Apple Watch users across the globe. Apple typically hosts activity challenges during major holidays or events. Most recently, it held an activity challenge on International Women’s Day in March.